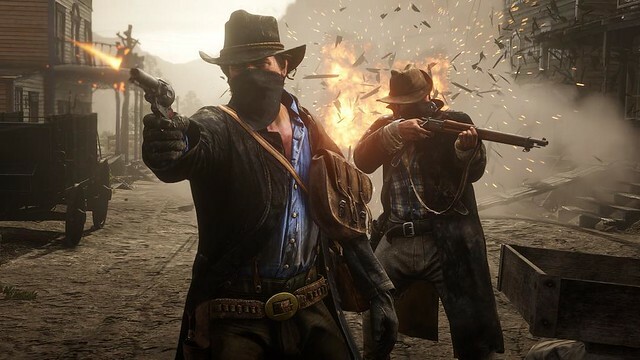 With election day and the post-BlizzCon lul slowing down the gaming news, we wanted writer Aaron Birch to step up to the bar and bring us another review, today covering Rockstar's latest (and greatest) Red Dead Redemption II. A pair of six-shooters beats a pair of sixes. Click Here for the Evil Avatar Red Dead Redemption II Review.